Clark International Airport was where I took my very first airplane ride in 2007. Yes, just like with dating, I was a late-bloomer to plane rides. Similar to going out with women, I made it up with air travel - big time. Countless flights later and I still vividly remember walking over the hot paved tarmac of Clark Airport one sunny May morning, to an Air Asia plane warming up on the apron area. I dredged up thoughts of vowing to myself to “do this (flying) more often”. A self-declaration that became a reality with 95% of my succeeding flights flying out of Manila’s three major terminals. Each time I get caught up in a traffic jam on my way to Terminal 3, I would wonder whether it is easier to fly out of Clark instead. Fly out of Clark Again? Why not! I never put much thought about it until recently when a series of new flights originating from Clark to various destinations in the Philippines (like Puerto Princesa, San Vicente, Kalibo, Cebu, Caticlan, Davao, Iloilo, Tacloban and Davao) and abroad (like Seoul, HK, Singapore, Taipei and Dubai) was launched last year by Philippine Airlines, Cebu Pacific Air and Air Asia Philippines. I realized as a resident of Bulacan, traveling to Clark International Airport can be less strenuous than braving the city’s traffic en route to Ninoy Aquino International Airport in Manila. Throw in the smooth highways of SCTEX (Subic-Clark-Tarlac Expressway) and NLEX (North Luzon Expressway) and Victory Liner’s Premium Point-to-Point (P2P) bus service from Dau, Pampanga / Subic, Olongapo to Clark International Airport, travel time is now greatly lessened and made more convenient. I once had a plane seatmate on one of my flight back to Manila who reside in the province of Pangasinan. She inquired if I know a cheap hotel near the airport because she needed to catch a bus to her province the next day. I remember asking her why she didn’t took a flight via Clark instead. She said that it slipped her mind when she was booking her plane ticket. This is where the option to fly out of Clark becomes more essential. 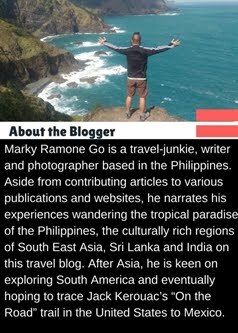 Still unbeknownst to many, flying out of Clark is the best idea for Filipino travelers and OFWs from the Central Luzon provinces of Pampanga, Bulacan, Pangasinan, Zambales, Tarlac and even as far away as the Mountain Province. Coming from these places will add a couple more hours if you insist on flying out of Manila. Not only that, CAMANAVA residents (Caloocan, Malabon, Navotas and Valenzuela) can also use Clark as another option especially when you plan to fly out on rush hours during weekdays. 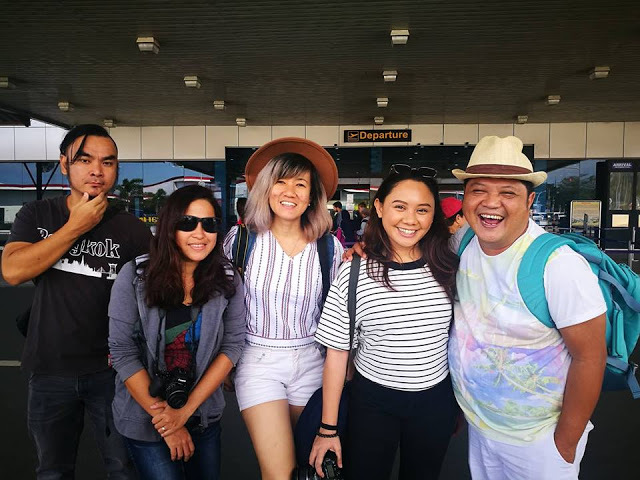 Cutting travel time to Manila Airport – Check! 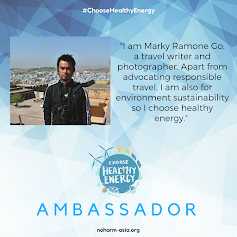 Helping decongest Manila Airport – Check! Making travel to Clark Airport more convenient – Check! 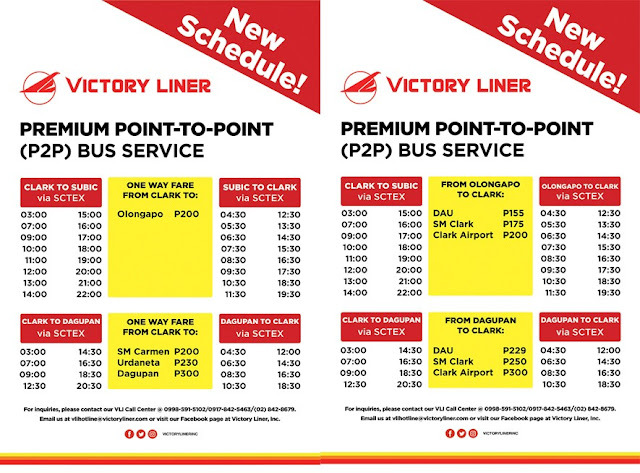 – Thanks to Victory Liner’s Premium Point-to-Point (P2P) bus service. 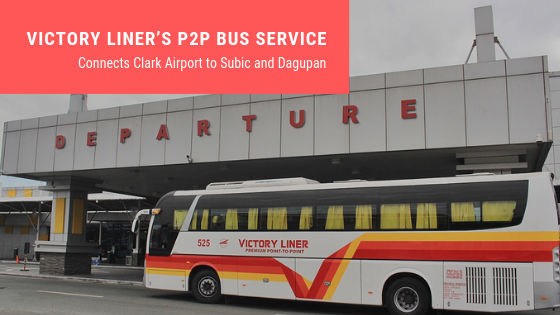 Launched last year, Victory Liner’s P2P Service aims to promote Clark Airport to air passengers not only to decongest the three major terminals in Manila, but also to provide a better option for travelers in Central and Northern Luzon. Victory Liner has set-up a P2P booth located just outside the arrival hall to save you time from the hustle of going outside and being bombarded by cab drivers charging outrageous fares. Here, you can easily book a seat going to Subic, Olongapo or to Dagupan, Pangasinan (with short stops at SM Carmen, Urdaneta and even at Dinalupihan exit - thus also catering to Bataan residents). It is a comfortable transportation option especially if you are bringing home a large luggage and balikbayan boxes. Keeping you occupied throughout your trip is the free Wi-Fi on board the bus. One way fare starts at 155 pesos from Clark to Dau and peaks at 300 pesos from Clark to Dagupan. A lot cheaper compared to renting a van or a cab to commute out of the airport. For example, if I have to fly out of Clark, I will just have to take a UV Express from Meycauyan to Dau Terminal and from there board a P2P bus to Clark Airport. The estimated time for this whole commute will be around 2 hours – tops. Compared to flying at Terminal 3 and 4 in Manila, a two-hour commute isn’t always guaranteed. Most of the time I get caught up in traffic jam and if unlucky Jane strikes, an MRT technical problem occurs. Thanks to my recent experience trying out the P2P service of Victory Liner to Clark Airport, I am now planning to book more flights out of Clark. Another good thing about Victory Liner’s P2P bus service, is that it leaves on time regardless of the number of passengers. In case of delayed flights arriving after the last departing bus at 10:00 PM, a standby bus is assigned to make another trip out of Clark to cater to the passengers arriving at a later time.